At Steak 'n Shake we believe in equal opportunity for all to achieve the American dream. Often, however, those with ability don’t have access to the necessary capital needed to realize that dream. We are challenging and changing that reality. We are providing the opportunity for you to become a business owner without having to make a significant upfront financial investment. 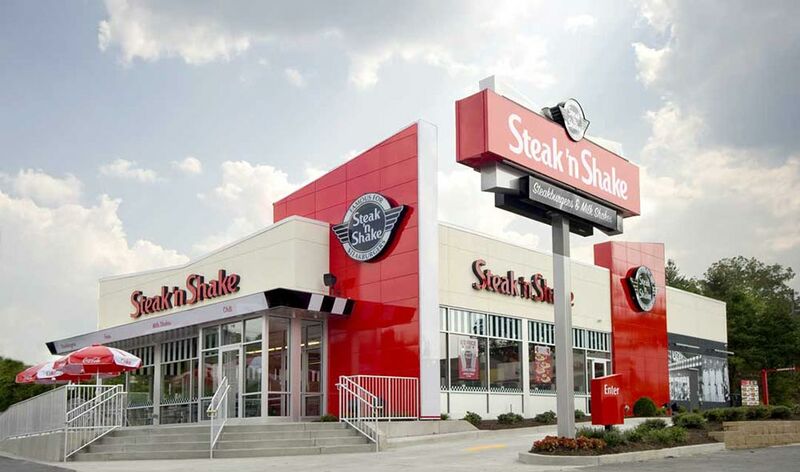 Learn more about how to become a Franchise Partner of an existing company owned Steak 'n Shake location in your area.